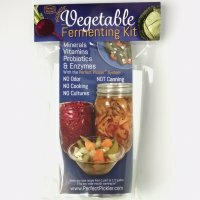 on orders of $49 or more! 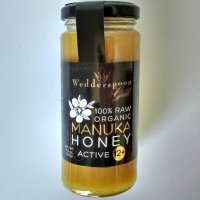 What’s special about active Manuka honey? 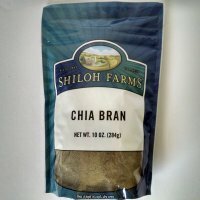 Shiloh Farms Chia Bran, 10 oz. 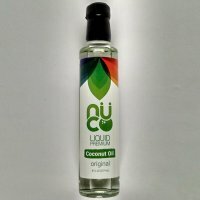 Liquid Premium Coconut Oil, 8 fl. oz. 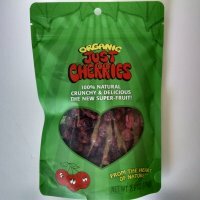 Just Cherries, Organic, Freeze-Dried, 2.5 oz. 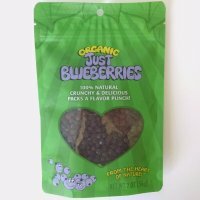 Just Blueberries, Organic, Freeze-Dried, 2 oz. 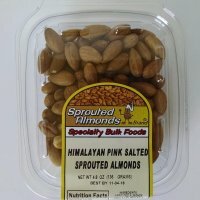 Shiloh Farms Himalayan Pink Salt, fine sift, 24 oz. We're a husband and wife true "partnership" that brings to you products that build health. 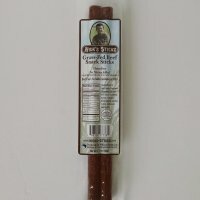 Our faith sustains us spiritually and what we put into our mouths sustains us physically. 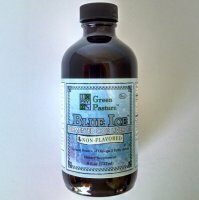 Through our own health battles and training in nutrition and natural healing, we've concluded that nourishing foods and tonics are of utmost importance in building health that is of lasting value. 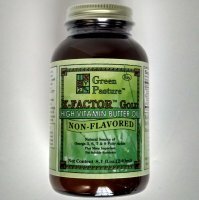 God has blessed the earth with many wonderful foods and herbs designed to sustain our health. 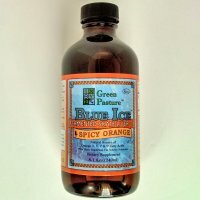 It's up to us to make smart choices. 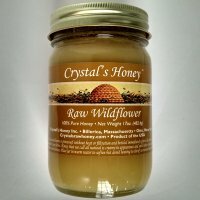 What's special about active Manuka honey? 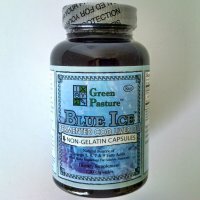 Create a Customer Profile with Building-Health.com which allows you to shop faster, track the status of your current orders, review your previous orders and take advantage of our other member's benefits.